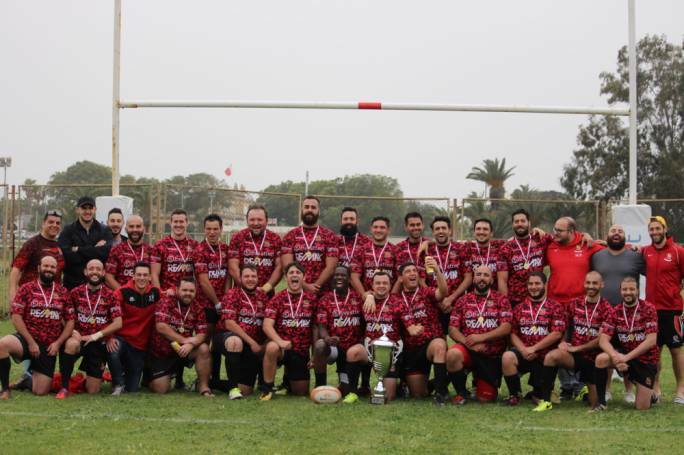 Brian Dalton, the new president of Malta Rugby Union takes over the reins with an important FIRA European Nations Cup Division 2A match against Croatia looming on the horizon on November 9 at Hibs Ground. 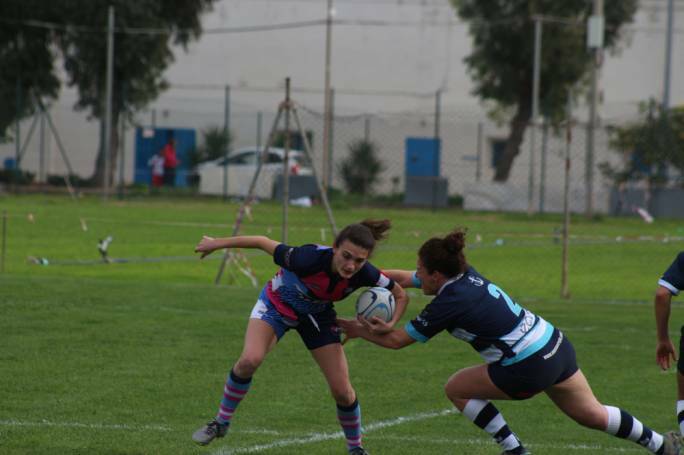 The new face of Malta Rugby will be doing more than presenting the trophies, giving speeches, shaking hands and kissing babies with the crucial match against Croatia only 6 weeks away. Mr. Dalton was voted into his new role earlier this month at the MRFU's AGM having served as Martin Galea's Vice President and he says it's "the icing on the cake" of his rugby career, having been a player and Club President before being handed Malta's top rugby job. He confides that he would still rather be out on the pitch, but is eager to put his passion for the game into continuing the sterling development work undertaken by Martin Galea over the last few years. 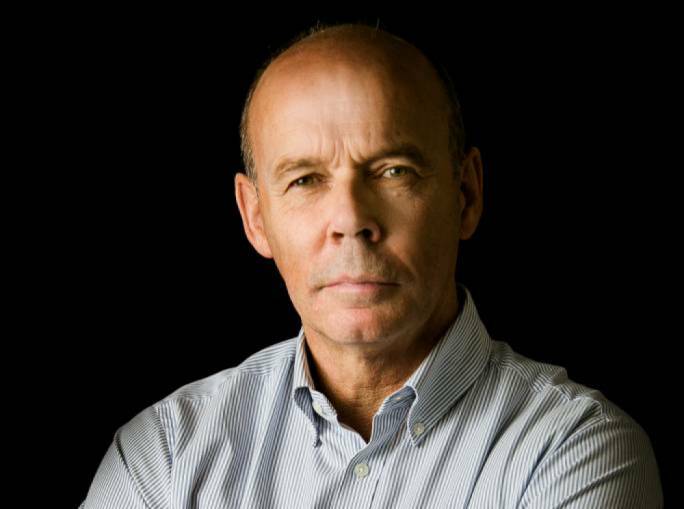 "I'm very happy Martin has remained part of our core Council, as our new Treasurer, he is the main link to what Malta Rugby has become, along with the work of our Technical Director Damian Neill, between them they put Malta Rugby on the national sports map, my job is to continue to build on that success." And what a success. Earlier this year, Malta were ranked at an all-time high of 39th in the world, although two very difficult games saw the team slip a few places in the world rankings. He remains "just a bit disappointed" about this, although it was Mr. Dalton who signed the historic agreement between Malta Rugby and the Government guaranteeing a home at Marsa for Malta's club rugby union teams for the next 25 years together with an allocation of land which may be developed in the future into a national rugby union stadium. "It would be nice if we could play Croatia in our own national rugby stadium on November 9, that's one of the things I will be looking into in my term as President, we need to have a permanent home for our national team and coaching set-up if we want to achieve our vision of entering the world's top 30 rugby nations," says Mr. Dalton. Malta’s successful national rugby players have been taking Maltese sport to a new level over the last few years, however, the Malta camp are yet to start their season and must play the crucial match against Croatia on November 9 with only a few warm-up games by Malta A and this puts the home team in a position where National Coach Damian Neill and his coaching team will have to pull out all the stops to prepare the Malta squad in camps. "This will be Malta's first outing this season in Division 2A, and we have great belief in our ability to contest the Croatia game, although we also know that Croatia will be a handful for the Maltese. This is 'THE BIG GAME' in our calendar this year, but we will have our fans behind us, and I hope that our new ticket structure will bring hundreds of new fans to see their first game. It's a family outing watching rugby, and a lot of fun for Mum and the kids, both my sons will be there!" Dalton is currently working on bringing a more secure financial sub-structure to MRFU, and he is working closely with his predecessor Martin Galea to ensure that international rugby competition and funding of the national team is sustainable, while increasing the education pathways and opportunities for local coaches and players across the Union. "We have just launched our first phase of education initiatives this year, all of them IRB accredited, and these include IRB Rugby Ready, the IRB Foundation Module, as well as the IRB Level 1, it's a return to basics and we want to make sure that every player and coach is on the same page so that we have a structure in Malta that is patterned on the national team, we want to develop the skills in our local players that give them an understanding when they enter the national framework. This takes time and money, and while we are grateful to all our sponsors and donors, we will be re-doubling our efforts to find funding for the sport. That is my number one priority," says Dalton. "When I walk out onto the pitch on November 9 to shake the opposition's hands, I want to know that we have everything in place that will give Malta every possible chance, with the strongest selection of players on home soil this year. A strong performance by Malta against Croatia is a strong performance for the Maltese community, for all the people in the stands wearing the shirts, for all those tuned into Melita to watch the game live, for all those following the results online and on social media, we've got a huge following, but the more Maltese in the Hibs stadium on Saturday November 9, the more our Malta team will feel they have something to fight for," concludes the MRFU's new president. 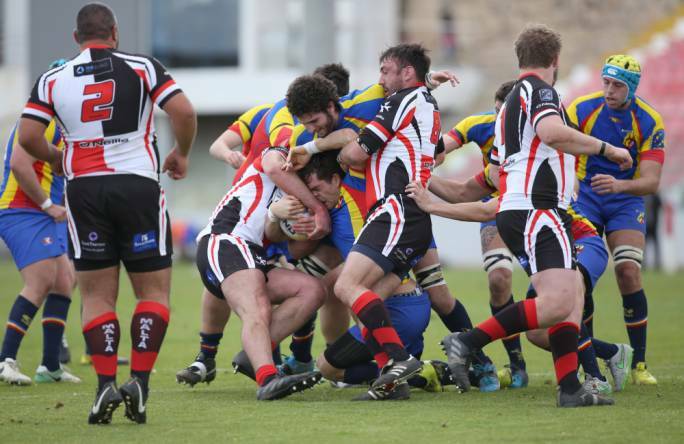 Malta Rugby is supported by Cisk Lager, Mediterranean Bank, GasanMamo who are helping to develop the next generation of Malta Rugby players, Bortex Fine Tailoring, Intercontinental Malta, Sundreams Travel, LH&A, PWC, Melita, Untangled Media and Ogilvy & Mather. Malta’s European Nations Cup Qualifier match against Croatia will take place at the Hibernians Football Stadium on Saturday November 9, kick-off at 2.00pm. For further information visit www.maltarugby.com or book online with www.ticketline.com.mt or call 9920 7677.